I've always wanted to shoot an engagement (or wedding!) on Granville Island in Vancouver. It is one of the most photogenic places I've laid eyes on, filled with lots of fresh food, colour, and really fantastic vibes. Coincidentally, I can't think of a better location for Tessa and Aaron to have spent the afternoon hanging out and letting me take their picture. Both are food enthusiasts, with Aaron knowing absolutely everything about baking bread, and Tessa working in the wine industry. 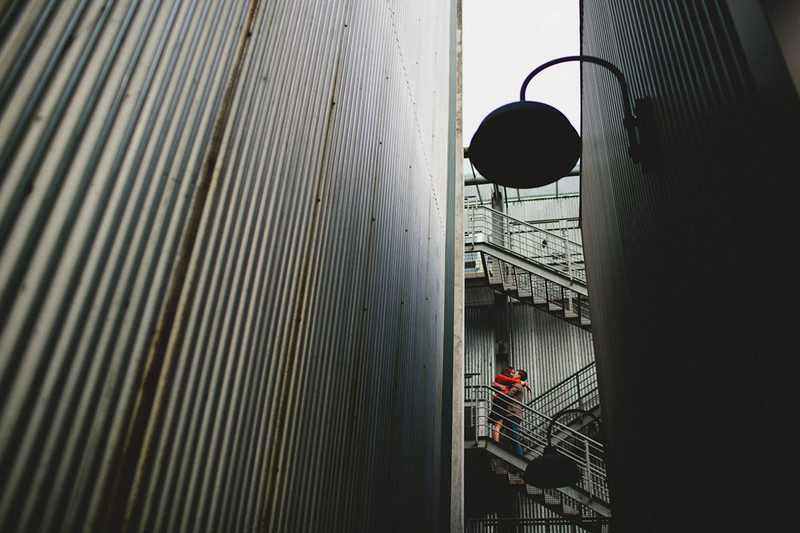 Beyond that, they're both just fun people, and I think this location really complimented their personality quite well. But, more on them later. 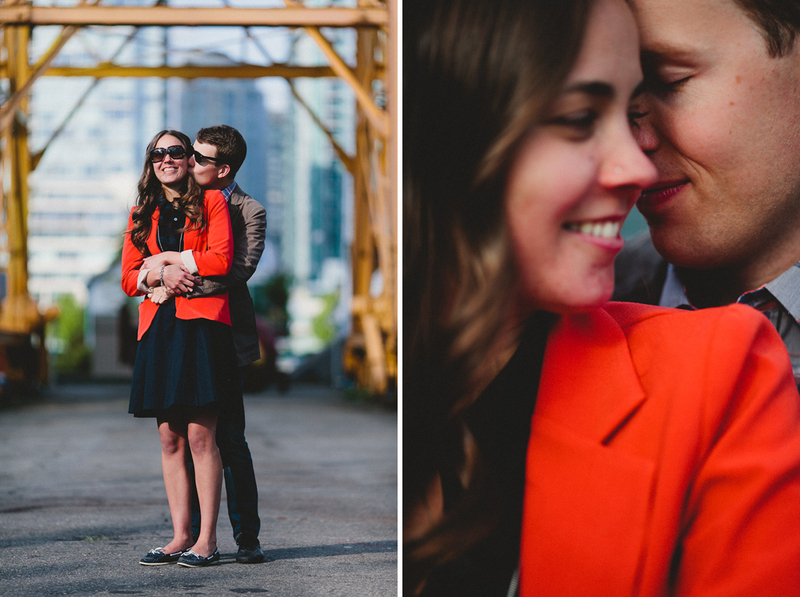 I'm excited to be shooting their wedding next week in Vancouver, so you can export more soon.